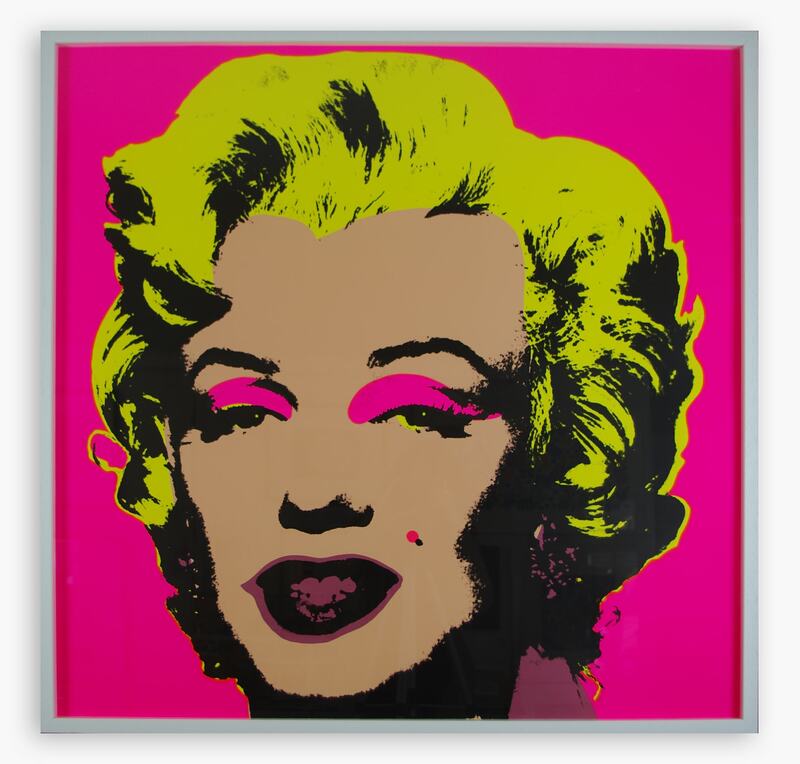 Whether you’re an art aficionado or can’t tell your Warhol from your Banksy, fear, not, The Art Hound Gallery curates collections for celebrity clients, has some seriously cool art-work, and champions up-coming contemporary artists. 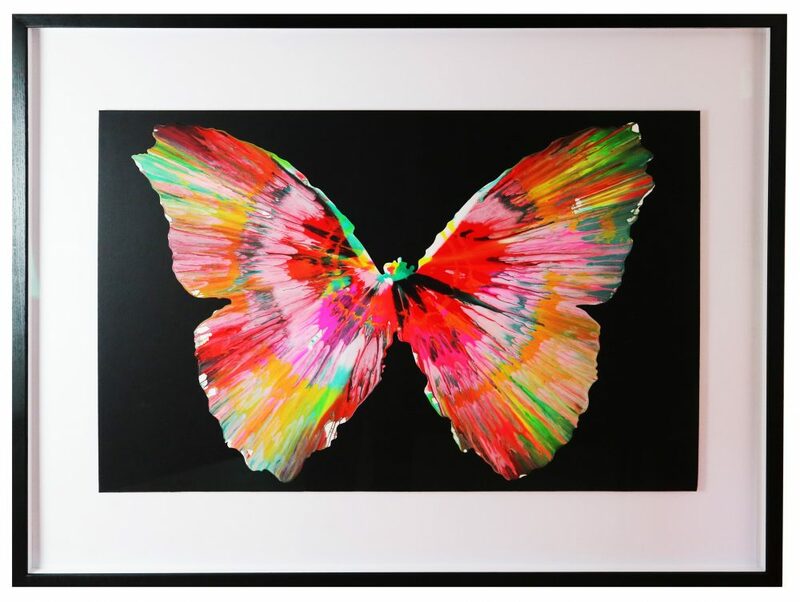 Where urban hip meets rural chic couldn’t be more apt for The Art Hound Gallery – a vibrant contemporary gallery set in the lush surroundings of Burwash Manor Farm. 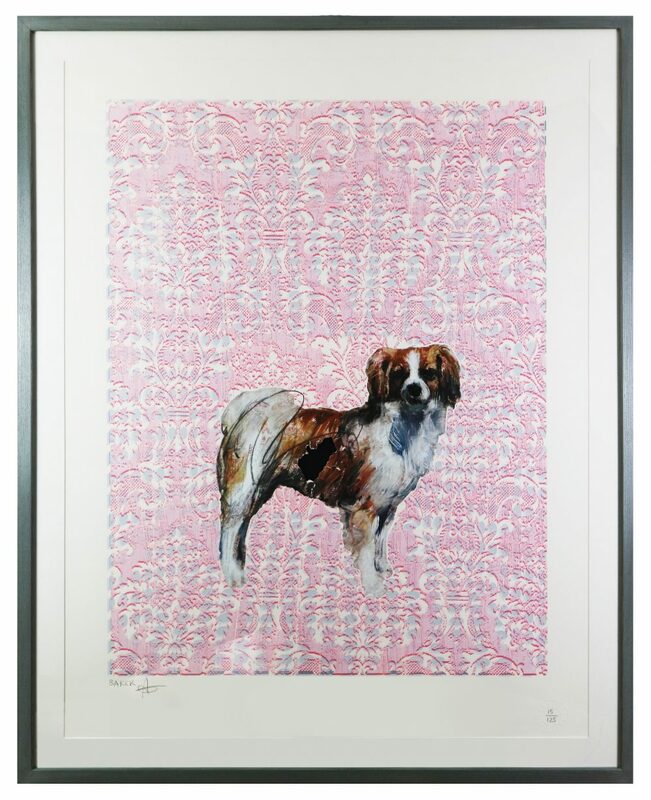 Tucked away in the corner of this unique setting which combines cool, quirky independent shopping and rural charm, The Art Hound is raising the pulse of the Cambridge scene with it’s funky take on modern British art. Originally on the King’s Road, London, the gallery opened in 2012 and built a reputation dealing art to the trade and the public, as well as curating the collections of several celebrity clients. The gallery at Burwash is a small, intimate space packed with just a fragment of the entire collection and it’s a lovely space to be in. Their focus is 20th Century Art, with a specialism in Pop Art (and it’s contemporary legacy), but what makes the Art Hound special is how accessible it is. 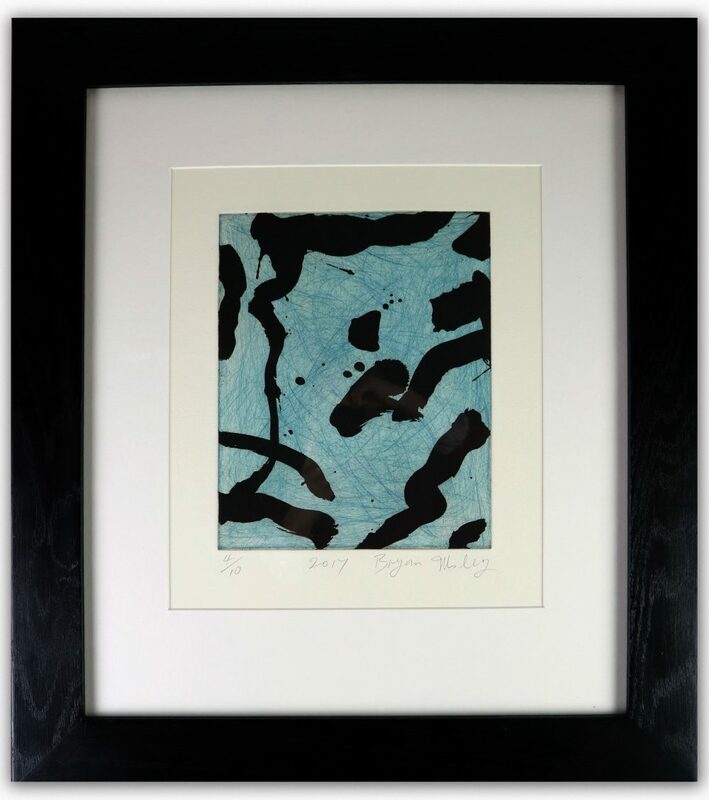 The team is passionate about original print making and championing the new generation of artists; each piece on display has been meticulously hand chosen and the gallery prides itself on the strong relationships it creates with artists and art lovers. They are always on hand to chat about the collection and can offer suggestions and advice on how to invest or start your collection. In addition to this, The Art Hound is hosting some seriously cool pop up events around Cambridge, showcasing some of our most respected and innovative contemporary British artists.